If you’re a family with children then your number one priority is finding activities that’ll keep your kids entertained, because happy children mean a peaceful vacation. This list of kid-friendly attractions for families with kids provide something beneficial like physical activity or learning something new, while mostly having fun. The age range of your children will vary for each attraction, but you’re sure to find something for everybody ages 3+. Take your family on a tour into a new world on the Black River Safari. Whether you’re looking for a relaxing boat tour or an exploration, you can have either or both as you sail through mangroves in search of exotic birds, flora, and fauna. If your child is curious and looking for adventure, and you’re looking to give them an adventure in a controlled environment, then a safari will give you just the right amount of adventure without having to leave the boat. Let’s pretend for a minute that your child loves museums and history. Or at least, you’ve convinced them that this is like entering a new world. 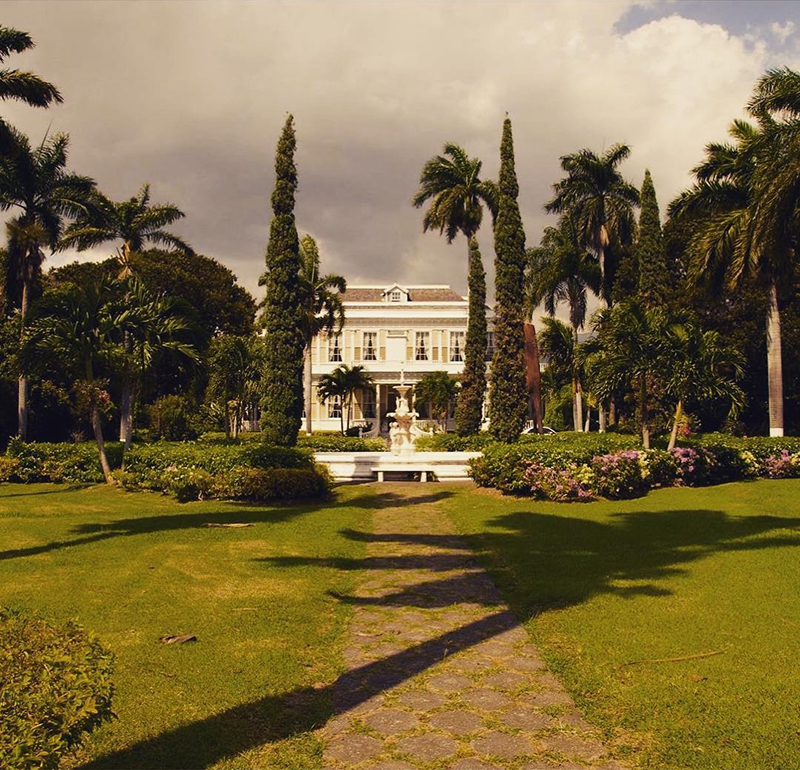 A visit to this 19th century great house is a trip that you can’t afford to miss in Jamaica. And you’ll, of course, have the promise of the world-famous Devon House ice cream to pull the little ones through any boring museum tour. Or you could skip the great house all together and come for the ice cream. Either way, you can’t lose with a great house tour and an ice cream bribe. I’m pretty sure that swimming with dolphins is secretly everybody’s dream, and where else are you going to fulfill that dream if not at Dolphin Cove. 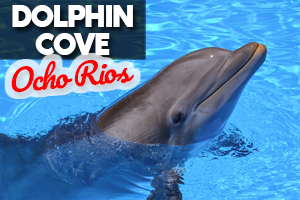 With two parks in Ocho Rios and Montego Bay, you will be able to interact with the dolphins in their natural habitat. 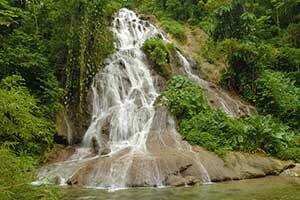 Both parks put you in a rainforest and allow you to hike and see different animals. 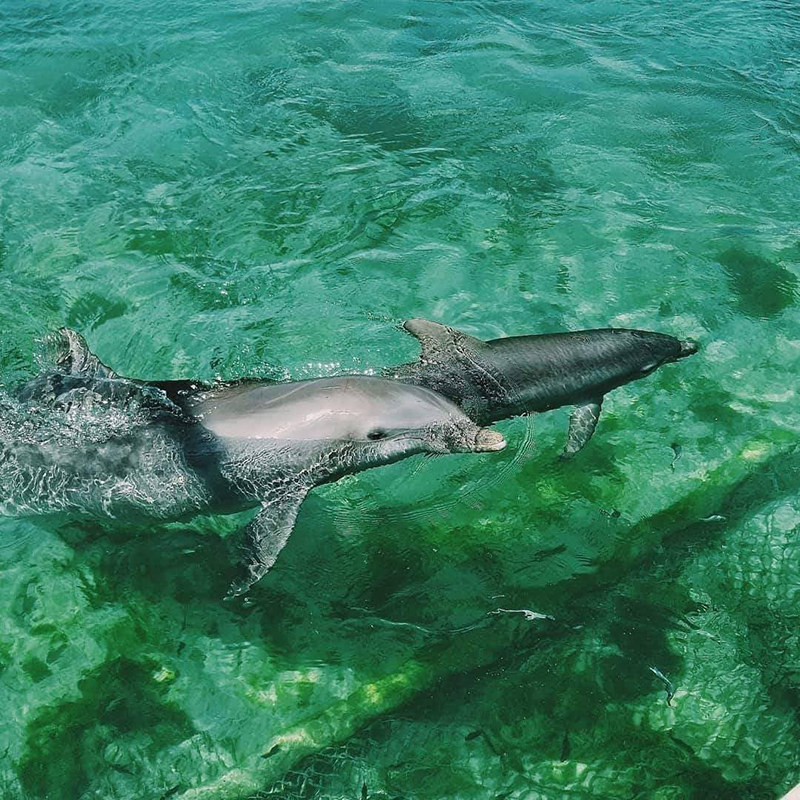 But you and your kids came for the dolphins and you won’t be disappointed as you get to feed and learn more about the friendly dolphins you’ll be swimming with. 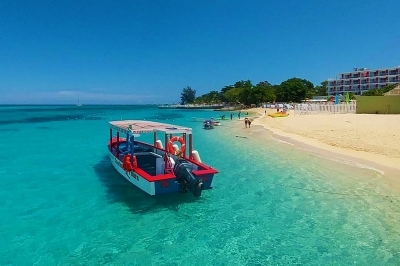 One of Jamaica’s trademark attractions, it’s as picturesque as the brochures make it look. 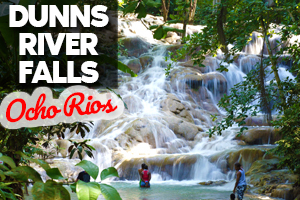 There’s not much more left to say about Dunn’s River Falls that hasn’t already been said. But I will give a sparkling endorsement that your family will love climbing up the sides of the falls, enjoying a wading pool full of refreshing spring water and the adjacent beach which screams beach day every day. One of the more obvious kid-friendly attractions that’s trying to teach you something is the new and improved Hope Zoo, ready to educate through interactive exhibits. 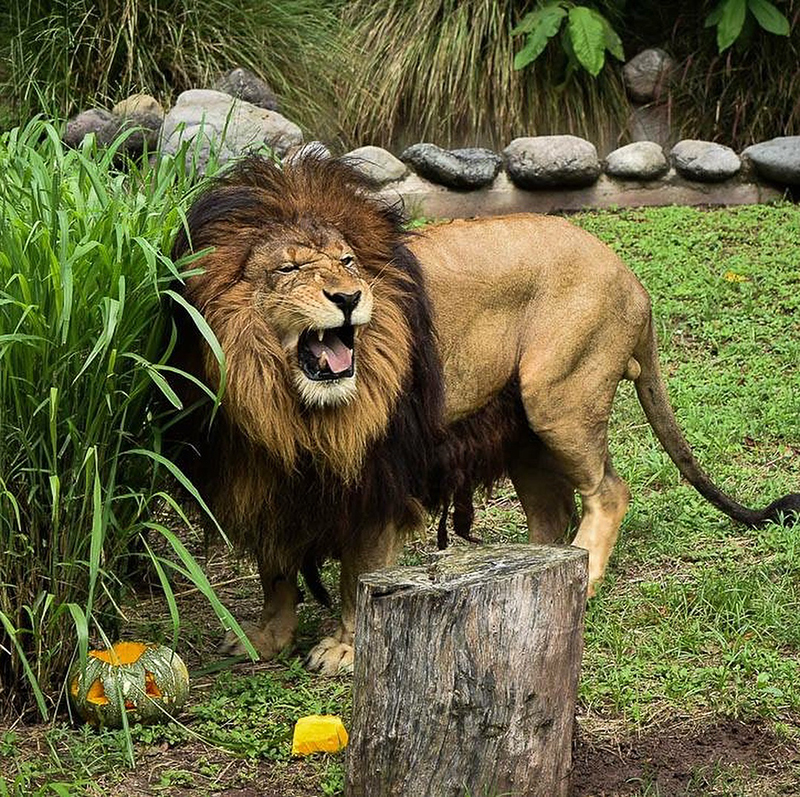 The zoo takes you on a journey from origins, transition and the present day, chronicling the history of the Jamaican people through African lions, Central American parrots, and Jamaican iguanas. Guided tours throughout the zoo are coupled with petting zoos and animal feedings to let children interact with animals, not just look at through an exhibit. And there are places to eat within the zoo, but why not use the facilities of the surrounding Hope Gardens to hold a family picnic? 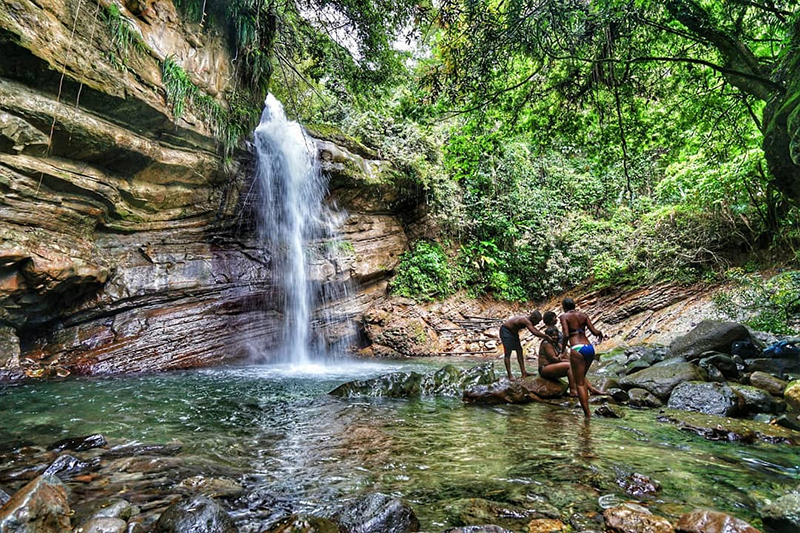 If you’re really trying to keep your kids entertained for an entire day with a ton of activities, Konoko Falls and Park might just be the one-stop shop of this entire list. I highly doubt you’re gonna find somewhere that’s a combination of waterfalls, botanical gardens, mini zoo and museum on one property. You and your children will be engulfed in nature and fresh air with a staggering number of things to do. And they already have a café that sells food, so they’ve definitely met the criteria for a one-stop kid-friendly shop. 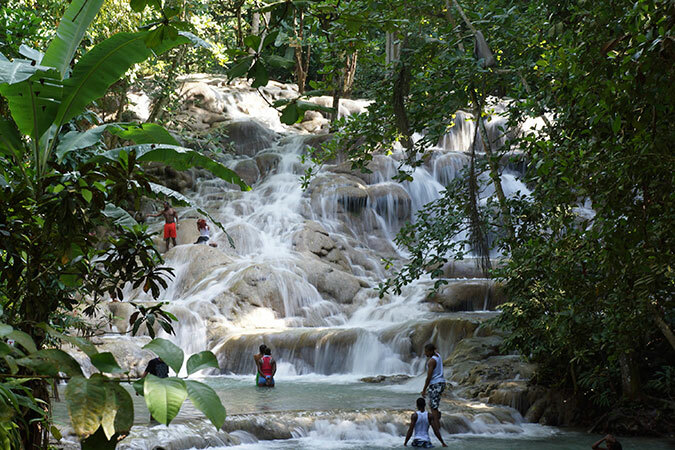 Offering you more than your Dunn’s River Falls, Konoko Falls is your answer to a fun-filled kid-friendly day. 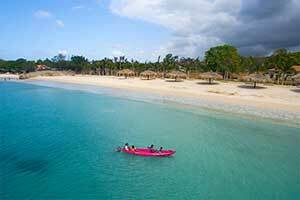 Jamaica’s first waterpark that’s way more than just a waterpark (which just means it has dry activities too). 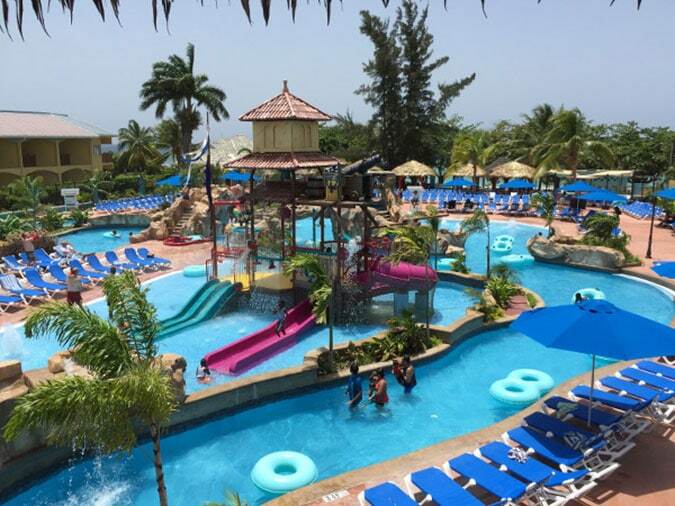 The waterpark side of Kool Runnings is inclusive of 8 waterslides and a section that’s made especially for young children. But the dry side is a little more grown up, for older children and adults. You can enjoy activities such as go-karting, laser tag and paintballing. 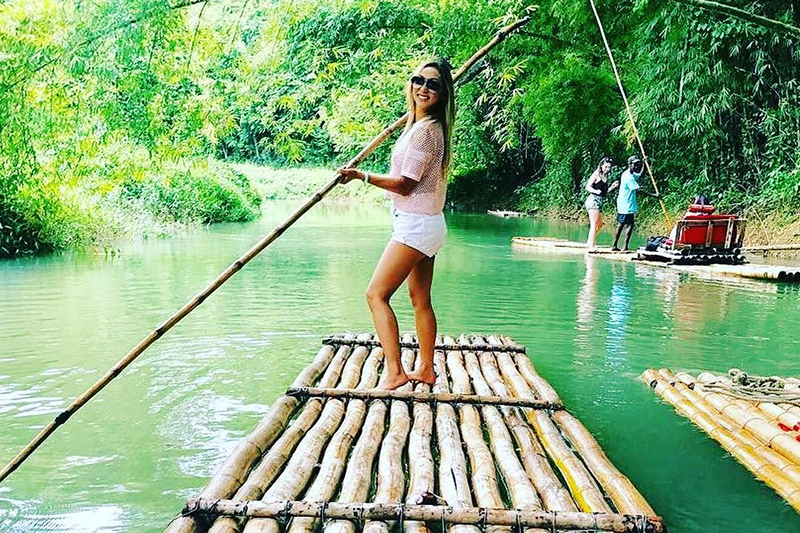 But you don’t need to miss out on some water activities, so you can still go rafting, kayaking, and canoeing (and I’ll pretend that I understand the difference). 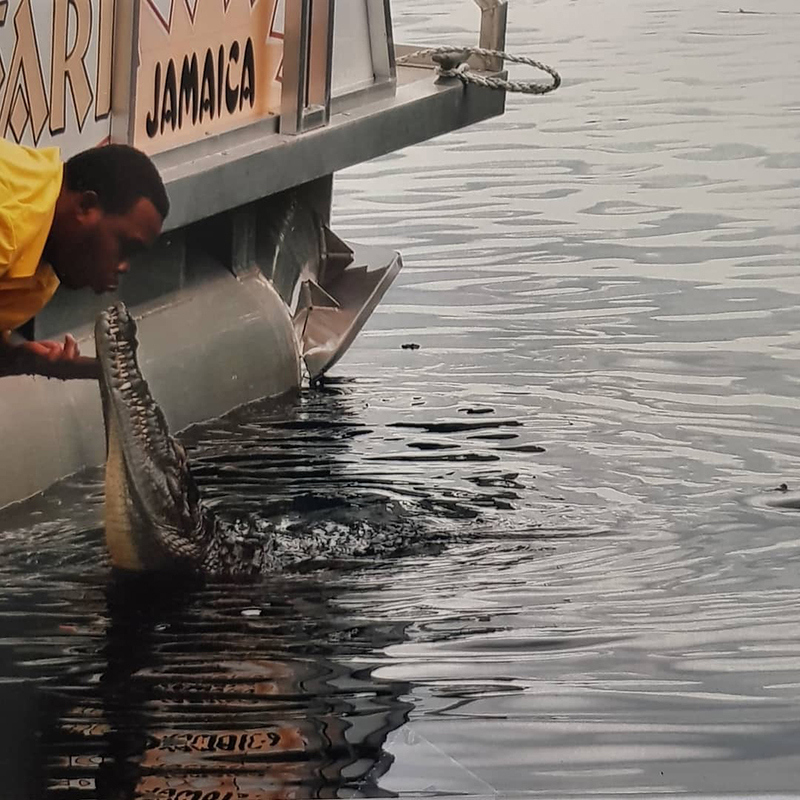 You’ll have a full day at Kool Runnings with bars, grills, and restaurants that can feed even the pickiest eater and an animal show that exhibits Jamaica’s indigenous animals. 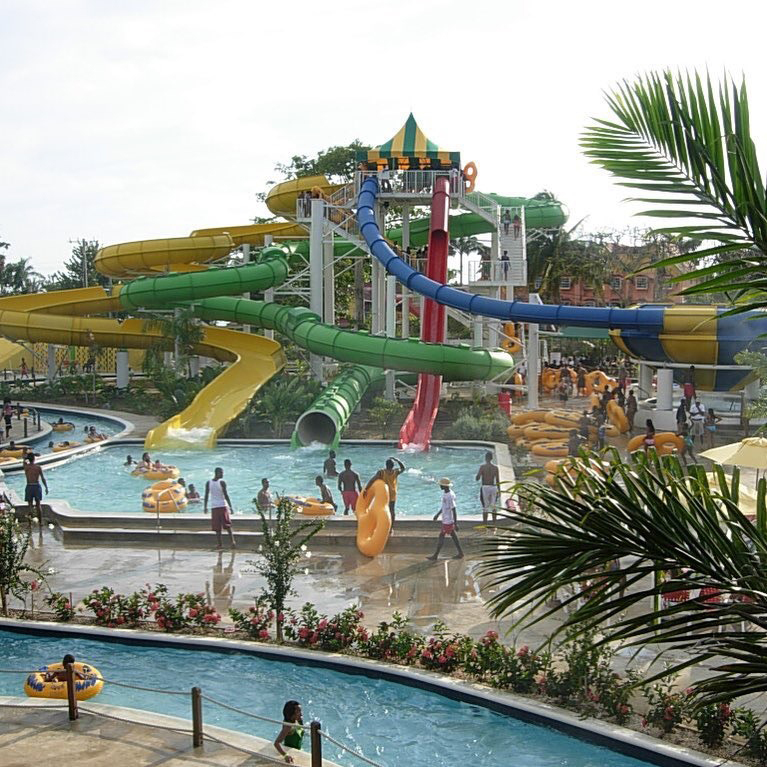 While we’re talking about waterparks, we can’t skip over the waterpark at Jewel Resort Runaway Bay (that you can get a day pass to). Definitely a more generous waterpark, as a parent you’ll be happy to know it’s clean, accommodating and just the right size to not misplace any family members. With that out the way, you’ll be able to enjoy the pirate-themed park with slides for all ages, food and cooling off on a hot day. 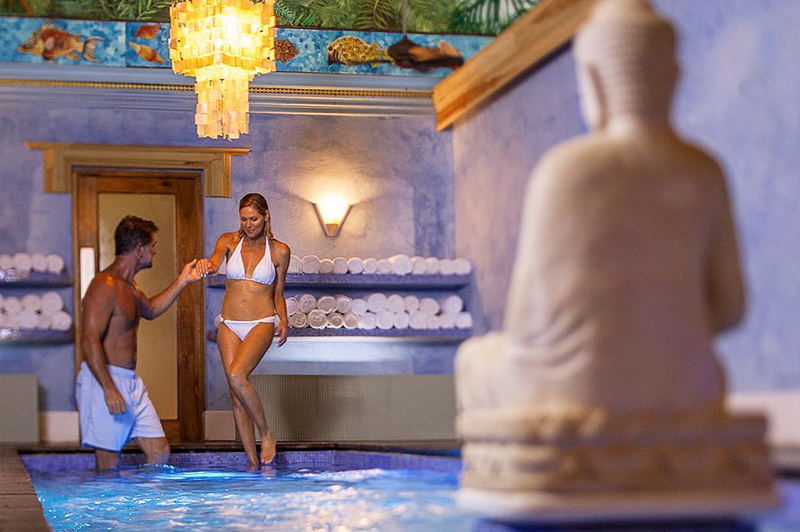 You literally just have to show up and enjoy being treated like a guest at their hotel (but not really). The only real downside might be the price, which as always, I leave as a surprise. 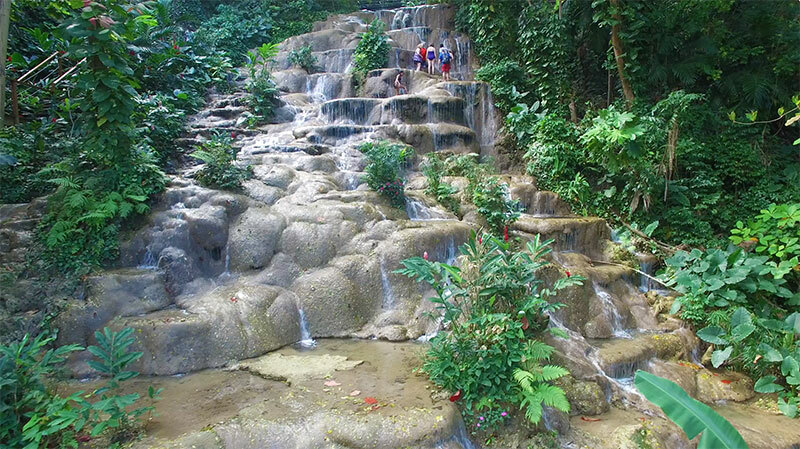 Offered by Rainforest Adventure and located in Ocho Rios, Mystic Mountain might be more suitable for older children, probably 10+, because the rides are in a rainforest and mountain. Because all of the fun is on the mountain, the first and last ride is a chairlift that takes you to the peak. 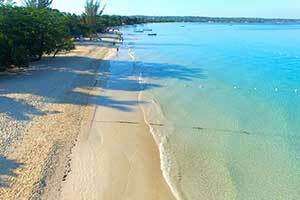 From there, you’ll be dumbstruck from the bird’s eye view of Ocho Rios. 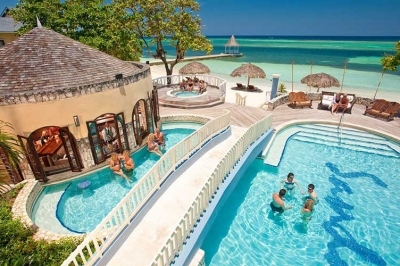 When you’re done being in shock you can enjoy the bobsled, zipline, waterslide, and pool. But if you would prefer something less active, there is also a museum, hummingbird and butterfly exhibit and garden. And no day on a mountain would be complete without food, and Mystic Mountain has a restaurant and let you set up for your own picnic to complete your day. At Rocklands Bird Sanctuary you’ll be able to enjoy the best of both worlds; give your children the chance to interact with animals (holding and feeding hummingbirds) while you enjoy some peace and quiet (so as not to disturb the birds). 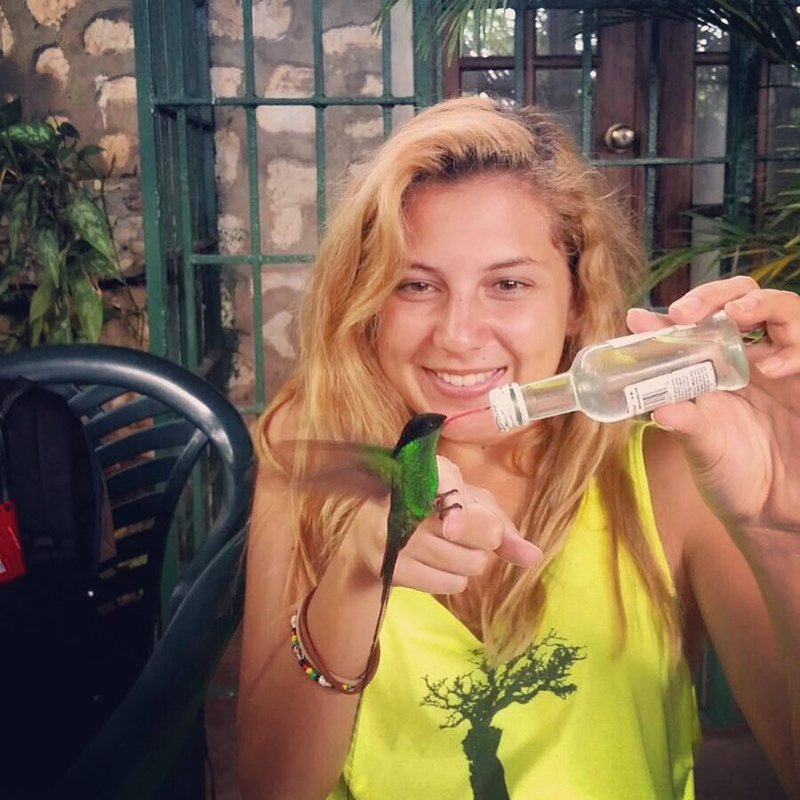 The birds are friendly and will welcome your family (though it could be the sugar water you’ll be feeding them). But I would suggest this for children who are more reserved and quieter who will feel welcomed to the birds, rather than louder children who might scare them away. 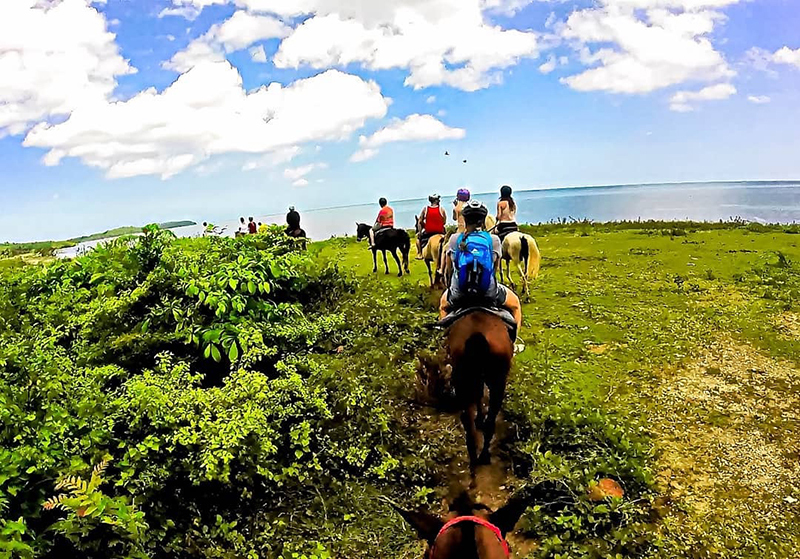 I couldn’t tell you what’s more unique about Rhodes Hall; learning to ride a horse or riding that horse into Jamaica’s interior. It may not sound that family-friendly but you’d be surprised how much of a kick your kids will get riding through different terrains. 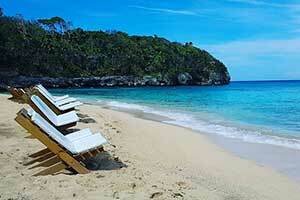 Definitely a more sedate, sight-seeing expedition, you’ll visit mangroves, fish ponds and mineral springs on horseback. Throughout the journey, it’ll be like traversing a zoo as you’ll see geese, chickens, ducks, peacocks, seagulls along your path. And if that doesn’t entice you, at least you’d leave with bragging rights that you can ride a horse. 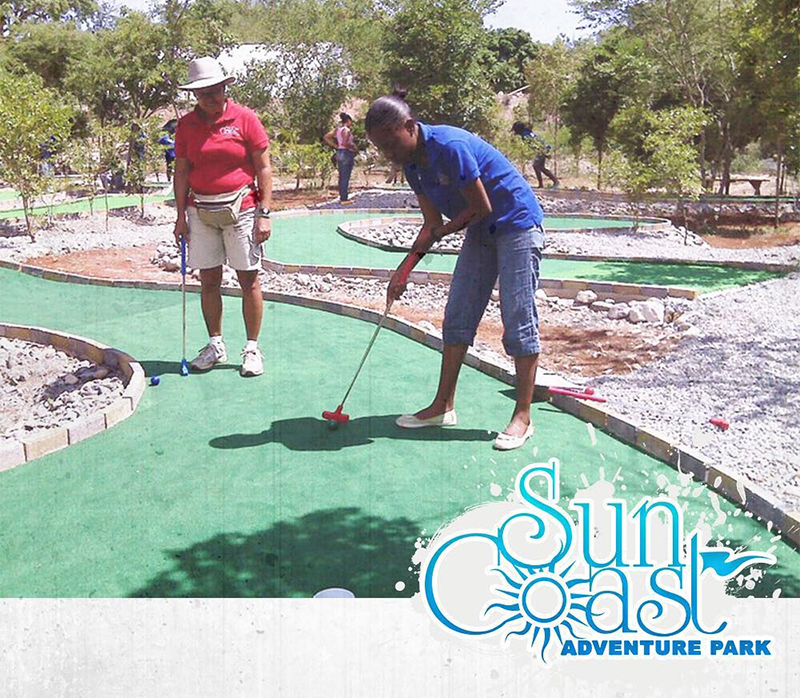 Home to Jamaica’s biggest paintball facility, Sun Coast Adventure Park is not the least bit educational, but will definitely get you to break a sweat, and I guess teach you about teamwork if that’s what you came for. They actually do care about fitness and wellbeing so they have a lot of physically intense activities that are perfect for fitness/adrenaline junkies, hyper kids or all of the above. Activities here range from intense to almost soothing, with paintballing, mini golfing and hiking. You’ll get to choose if you want to compete in challenges with other park visitors or just enjoy your own activities, but either way, adults will get some stress relief and tired children who are ready to sleep without complaint. 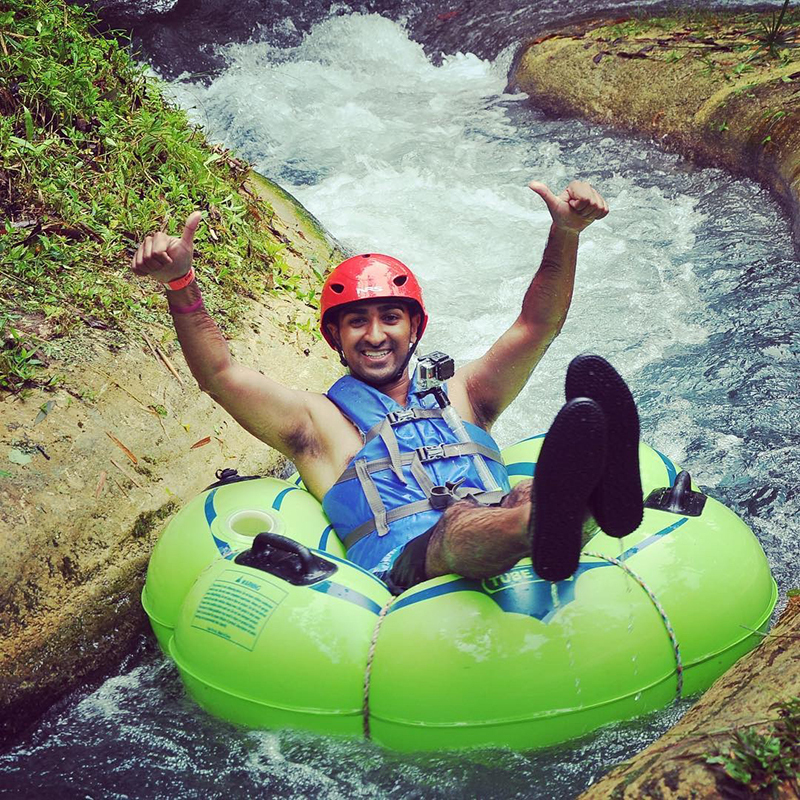 If you’re looking for a more creative way to cool down during unbearably hot summer days then a day of tubing down White River may be your answer. Guaranteed cool water straight from the mountains, it’s completely child-friendly with closed tubing, helmets and not-very-rough water. 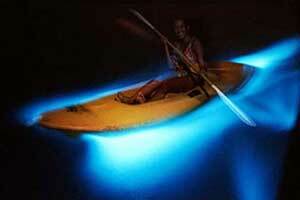 You’ll be led by a tour guide down small rapids before exiting an open wading pool to enjoy the water. 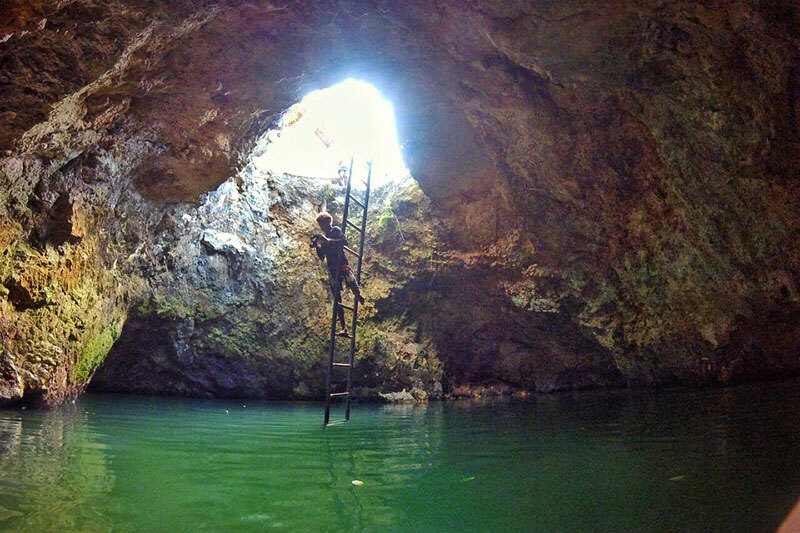 Why not turn this attraction into a day by the water by swimming in the nearby beach, diving into the river by a rope swing and setting up shop for a picnic?